Sure, Facebook may not give you as much artistic liberty as a company blog or business Web site, but the fact of the matter is, more of your clients will be visiting Facebook each day than they are popping onto your Web site (we know, the truth hurts). But with millions of members, your business can’t afford not to be on board the social media revolution. And that doesn’t mean being generic, either. 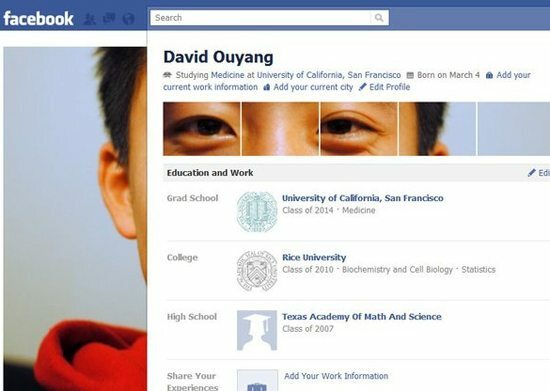 Mashable featured 10 Facebook profiles that took their pages to a new level of creativity – all using the basic default profile template that each Facebook user shares. If these profiles are causing a buzz, who’s to say that yours can’t too? Sure, your profile may get hits simply due to its aesthetic appeal, but in the world of marketing, a hit is a hit. Let these inspire you – to get hit on.